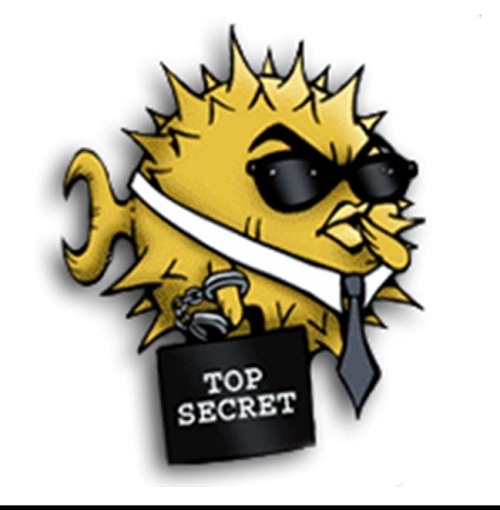 OpenSSH is a tool that can encrypt insecure internet connections. It works on Secure SSH connection and can prevent users from eavesdropping, connection hijacking, and other attacks. It can also provide remote login with SSH protocol. This tool is compatible with Windows systems and requires minimum hardware requirements. 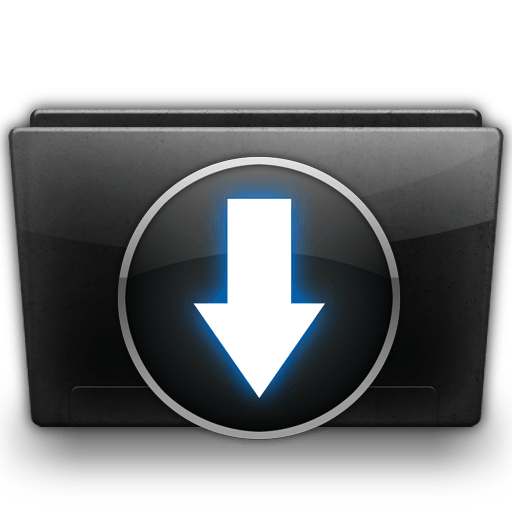 To Download OpenSSH Encryption Tool, just click the download button given below.